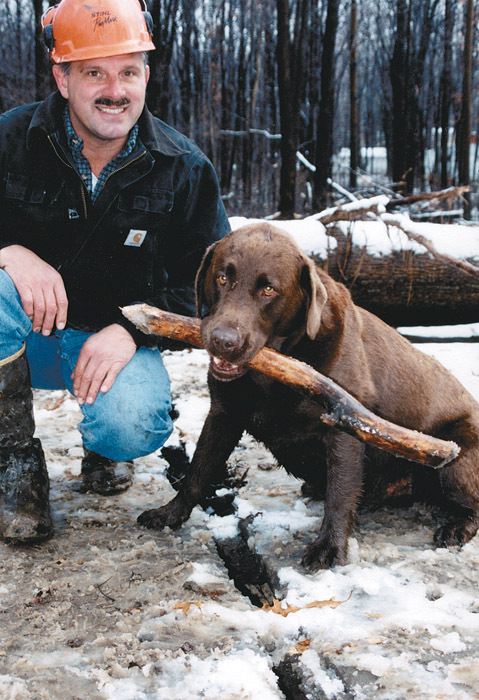 Timber Harvesting’s September/October issue spotlights veteran Dave Holder, president of Wheeler Logging Inc., which has received the 2003 Timber Harvesting Logging Business of the Year award. Also featured are Pennsylvania’s Erick Merryman, an ever-enthusiastic logger who leads by example, and Tennessee’s Tom Donegan, a businessman who adjusts to markets and eyes the future expectantly. 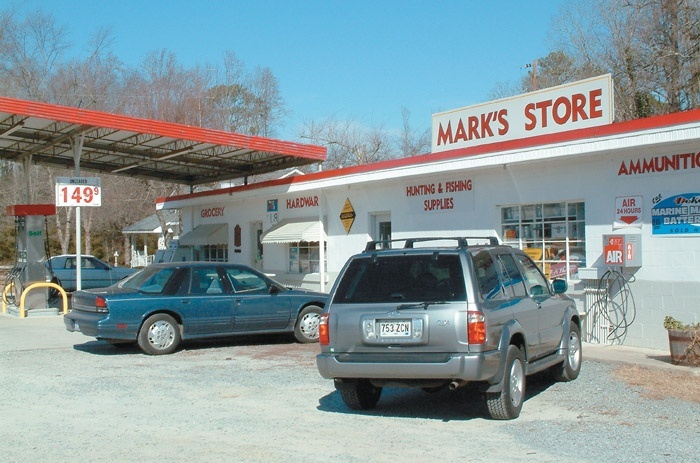 An article highlights how some loggers, such as South Carolina’s Jimmy Witherspoon, have opted for business diversity; Witherspoon operates three related but independent businesses. Arriving at the cutting site, Erick Merryman cautions his visitor to be careful because his men have already encountered a couple of rattlesnakes since starting this particular harvest a few days earlier. He says such encounters are unusual and surmises that there is probably a den somewhere close. Then he blazes a trail through knee-high ferns that effectively hide the ground from view. In order to keep things going these days, loggers have to be astute businessmen. Low logging service rates, escalating costs, industry consolidation and contraction, global competition, various regulations and, in some locations, high priced stumpage, have combined to tighten logging profitability. 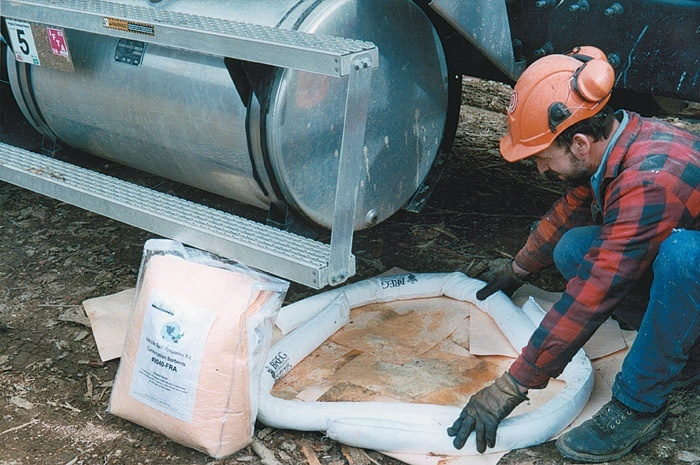 In order to help offset these developments, more loggers have taken on sideline businesses, joining others who opted to diversify their business base years ago. 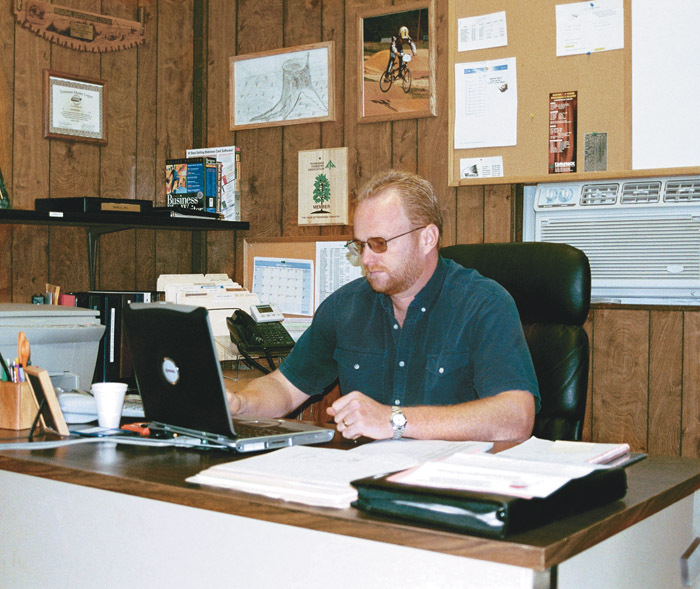 Tom Donegan’s rise among the Tennessee logging ranks has been well documented and well noted by his peers since he launched his business almost nine years ago. 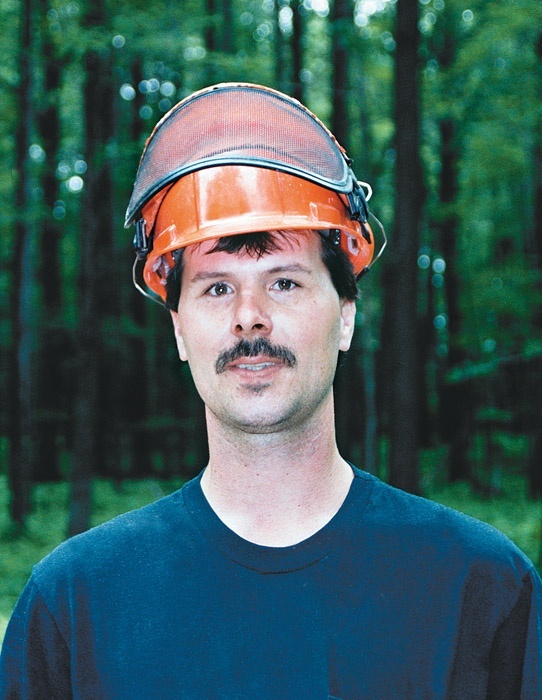 The 37-year-old owner of Donco Inc. was runner-up in Forest Resources Assn.’s (FRA) 2003 National Outstanding Logger after being selected FRA’s 2002 Appalachian Outstanding Logger and as Tennessee Forestry Assn.’s 2001 Logger of the Year. Does anyone know what our federal government's forest management objective is? I don't-and I've been trying to figure it out since 1985. My friend Jack Ward Thomas, who was Chief of the Forest Service during the Clinton years, once told me he thought the objective was to conserve plant and animal species associated with old growth forests. That would be fine, but we've burned up so much old growth habitat in recent years, without attacking the underlying causes of the calamity, that I'm no longer sure what our objective is. Logger Sherm Anderson, owner of Sun Mountain Logging in Deer Lodge, Mont., has signed a letter of intent to purchase Louisiana-Pacific’s sawmill and fingerjoint operation in Deer Lodge. 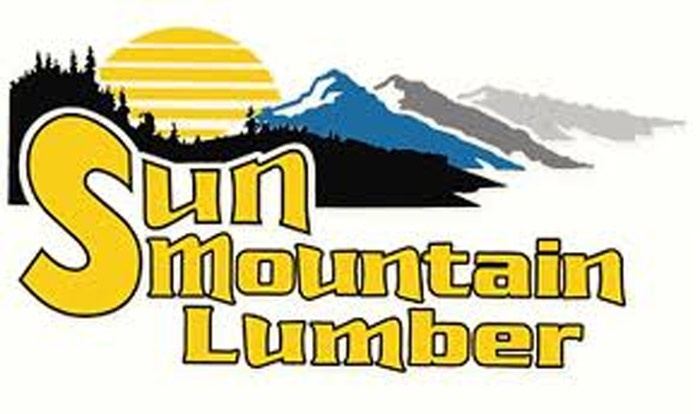 Upon completion of the deal, the operation will be called Sun Mountain Lumber Co. Anderson, known for his community activism, has long expressed an interest in acquiring the sawmill. 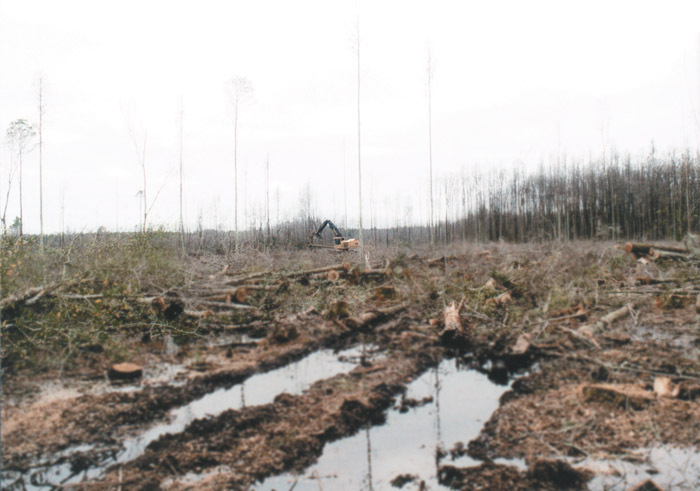 With record high rainfall and low mill inventories, particularly in much of the South and parts of the Appalachian and Northeast regions, the American Forest & Paper Assn.’s Sustainable Forestry Initiative (SFI) program has been challenged this year. Many loggers report a Procurement, Inc. push for wood with little regard for some of SFI’s guidelines. One prime example is rutting. A lot of things have changed since Ireland Trucking first began hauling logs out of the heavily forested hills in southern Oregon more than 50 years ago. 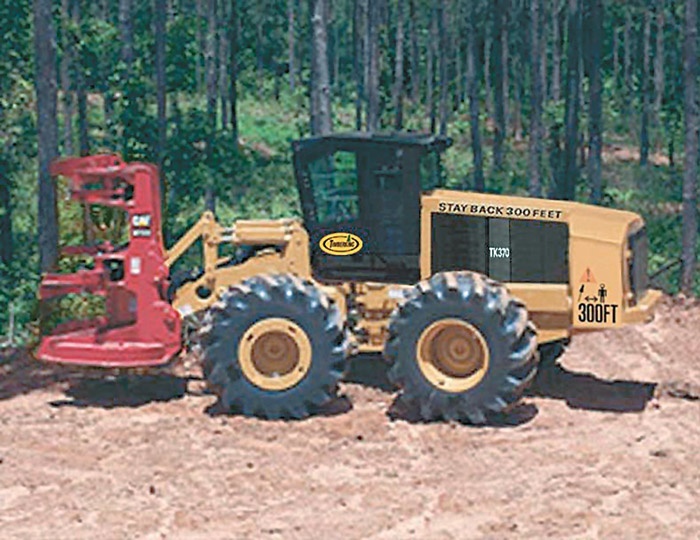 Logging has been restricted in many areas and the company’s trucks now have to travel a lot farther to pick up and deliver logs. Turning onto the flagged road, I searched the rolling fields for clues that I knew would lead me to the logger’s landing. I was anxious to meet the man who had invented the first high production, low cost, low maintenance, non-mechanical delimber, which he had dubbed a “K-9 Muncher.” What I saw at that landing would have amazed even the most skeptical reader. Timberking is launching its new line of wheel feller-bunchers with the introduction of the TK370 and the TK380. Either feller-buncher can be equipped with the Cat HF221 or HF222 felling head or the HS20 shear head. Both the TK370 and the TK380 are powered by the Cat 3126 diesel engine with direct injection, turbocharging and aftercooling. 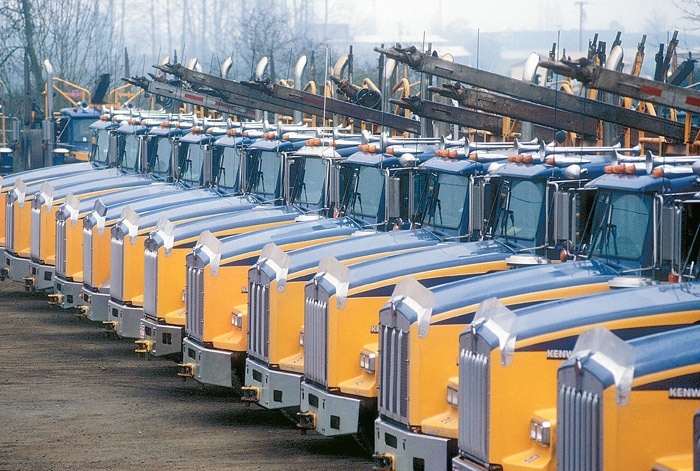 Do you see double-shifting as a viable way to increase production on the logging job? I’m a Quality Supplier (for International Paper). They always (make suggestions about double-shifting), but nobody down here’s going to do it. You can’t find enough help in the woods to run one good shift; how are you going to find enough help to run two good shifts? All that does is wear your equipment out. The Molpus Woodlands Group (MWG), a timberland investment management organization (TIMO), has agreed to purchase 465,000 acres of forestland from LP in east Texas. Made for an institutional investor, the purchase, expected to close later this year, involves $285 million. This acquisition will bring the group’s holdings in east Texas to 667,000 acres—1,154,000 when combined with its other holdings in Louisiana, Alabama, Tennessee and Mississippi.